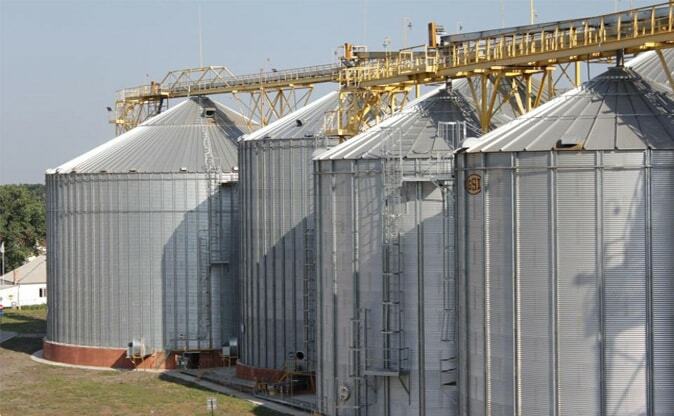 The elevators are located in Kirovohradskyi region which allows to effectively cover basic raw material base of own production, as well as to provide quality services for the storage of grain to farmers in the region. Using the most modern equipment of known foreign and domestic manufacturers and technologies of improvement and storage of grain gives businesses the ability to accept agricultural products of different quality and humidity and bring it to the conditions that satisfy export, which guarantees the export of grains and oilseeds up to world standards. Grain quality for acceptance and implementation is determined by experts of certified laboratories with modern equipment. Group of companies “UkrAgroCom” and “Hermes Trading” is constantly developing elevator network, embodying the strategic development program of its own elevator infrastructure.